Acting Secretary of the Army, Hon. 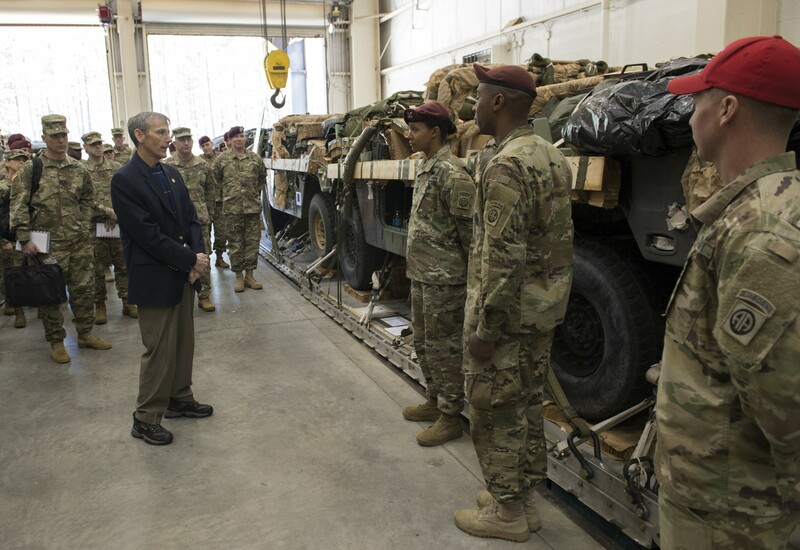 Robert M. Speer had an "eye-opening" visit to Fort Bragg, North Carolina on Feb. 16, 2017, to assess the demands placed on the force. 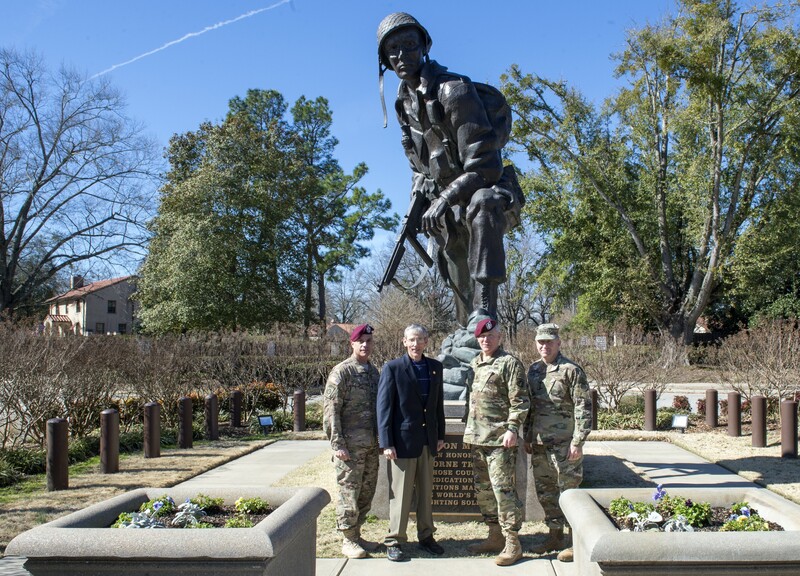 Speer met with the principal Fort Bragg leaders like FORSCOM commander Gen. Robert B. Abrams to discuss warfighting readiness and budgeting. Gen. Abrams and his staff showed the high operational tempo across the force and the resourcing issues to meet the training and deployment requirements. "One of the biggest issue facing the Army today is budget instability. 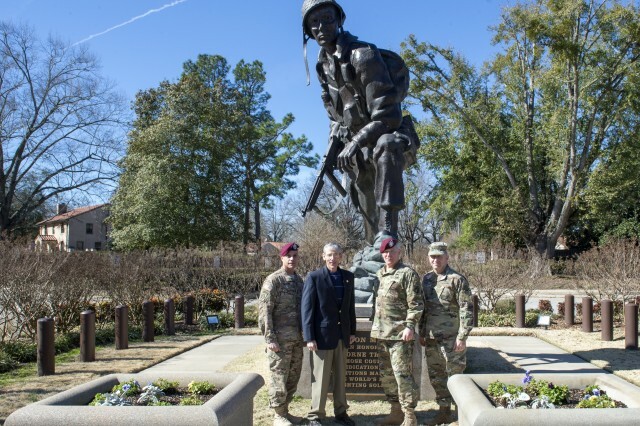 The Army is currently operating under a continuing resolution, and it is important for Congress to take action before the current resolution expires on April 28, said Speer." Speer is hopeful that Congress will react to the issues faced under both the continuing resolution and the Budget Control Act of 2011. He said this would allow the Army to focus on a more balanced, long-term approach to readiness. Even if the Army would receive additional funding, Speer cautioned that issues like fixing the aging infrastructure are something that the Army can not accomplish overnight. 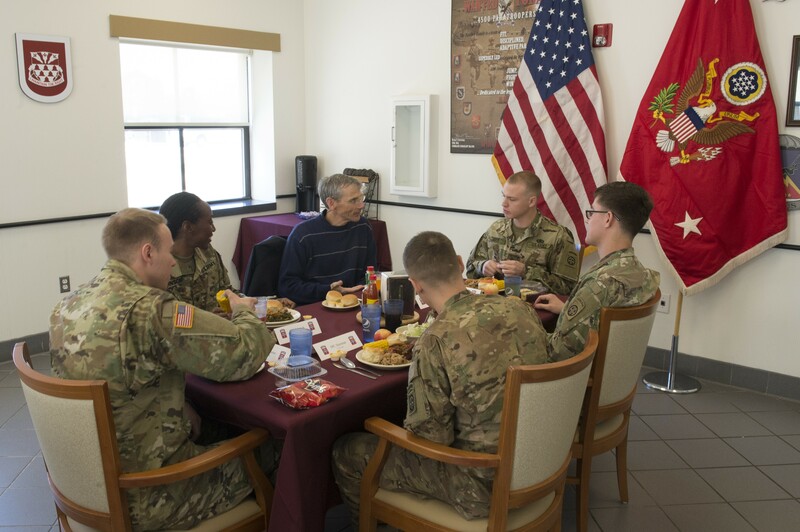 He was stationed at Fort Bragg the early 1990s for three years during his 28-year Army career and said he was surprised to see some of the facilities still in use on the installation.